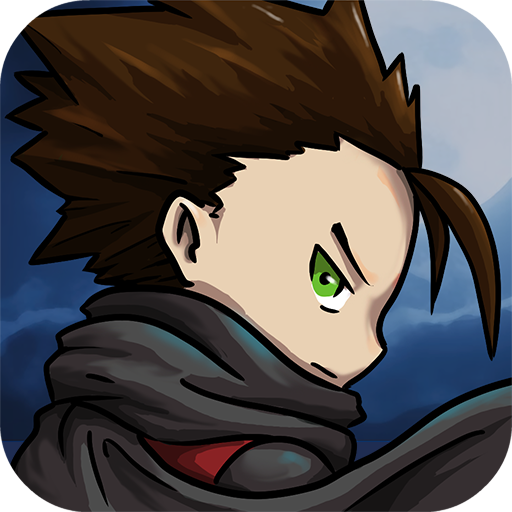 Golf Prince shoot game brings more realism and precision a fresh and unique approach that allow ease to use but with the depth of the rival and golf arena games. Using innovative and realistic control become golf games legends and king. 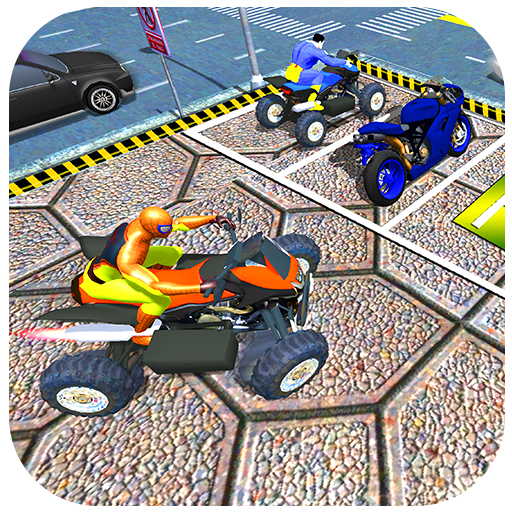 Three types of surface, of course, can be used in this modern golf game first is fairway in which power is high and the ball is bowns. second is a bunker in which power is minimum and the 3rd one is rough way having a power and downsizing as a medium level. Choose your character as you like and change the specification like dress golf stick play most amazing Golfing crash game 2018. , Golf Strike Hero, Game is a real ground and wonderful feature attract the user to play again and again. 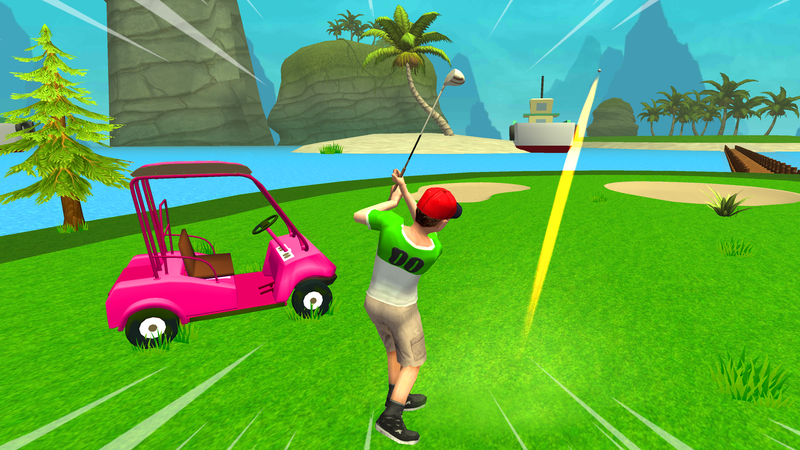 Realistic control and play real-time mode take a great experience of rich people golf games. Mini-game of golf is boring like you didn't play like a world champion of golf. 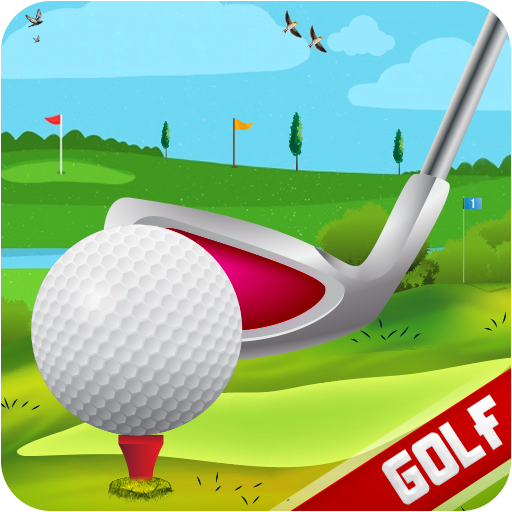 golf prince is one of the top best Android golf game which provides you a better experience of every surface of the ground which is used in realistic golf shoot game. 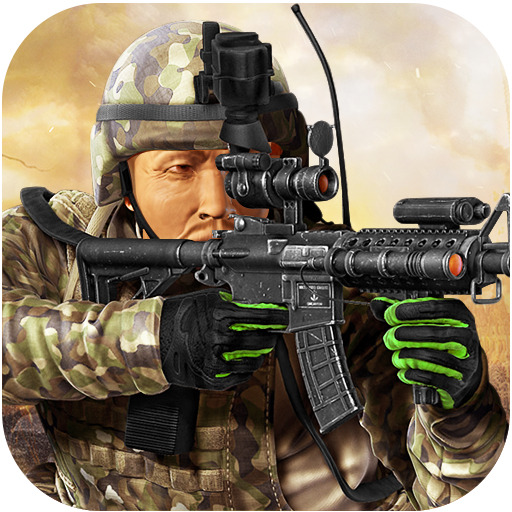 Show your ability and earn reward also use your reward you can purchase the different equipment. The diversity of the courses meet the needs of different most amazing levels players! every level makes your interest and having a great experience. Win the match and get a reward to upgrade your golf stick, golf balls, and golf club. 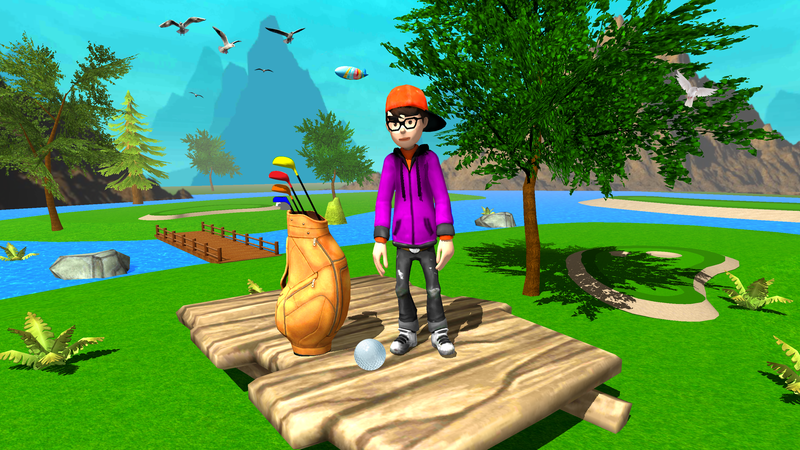 improve your golf skill and unlock the next wonderful golf course. Your wildest dreams finally come true to become a Golfers'!